SRKA - SHRM Racine/Kenosha Area Chapter - SRKA Goes to the Kingfish Game! SRKA Goes to the Kingfish Game! This event is open to all friends and members of SRKA. We ask that adults only are registered for the event. Please pay on-line with a credit card or debit card as SRKA has to prepay for the tickets. 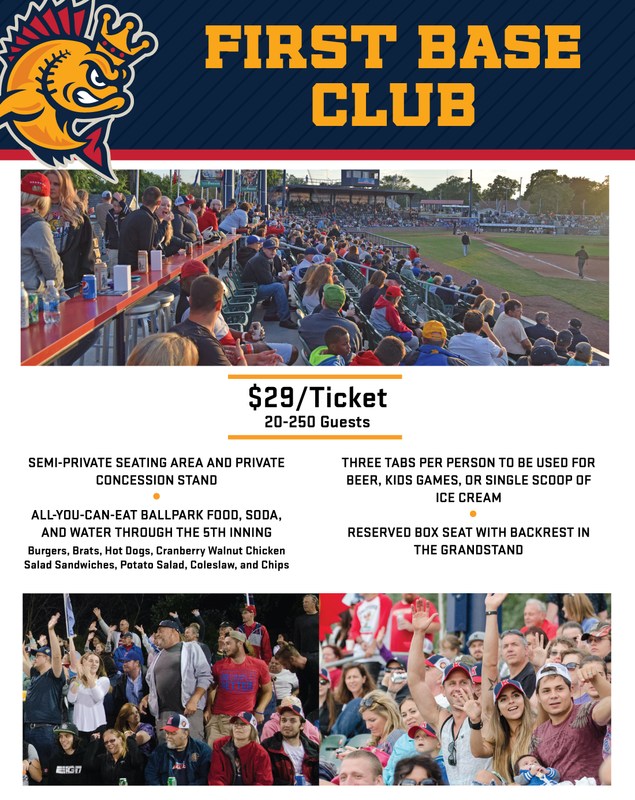 Join us for a SRKA networking outing as the Kenosha Kingfish take on the Wisconsin Woodchucks! Gametime is 7:05 p.m. We have tickets to the First Base Club. Tickets are regularly $29 each. SKRA is paying a portion of the cost so you'll only pay $24. We will also have some SRKA Bling for you! We have reserved 25 tickets and they will sell out fast. Additional tickets may be available and you'll want to get yours right away. What a great way to have some fun with your HR team and your HR colleagues at SKRA. Adult guests are invited to attend this game. All attendees should register and pay individually. Since SRKA has to pay for this event in advance, payment must be made at the time of registration via credit or debit card. Tickets will be available at Will Call and the group will meet inside the stadium. Gates open at 6:05 p.m. Stay tuned for more details!